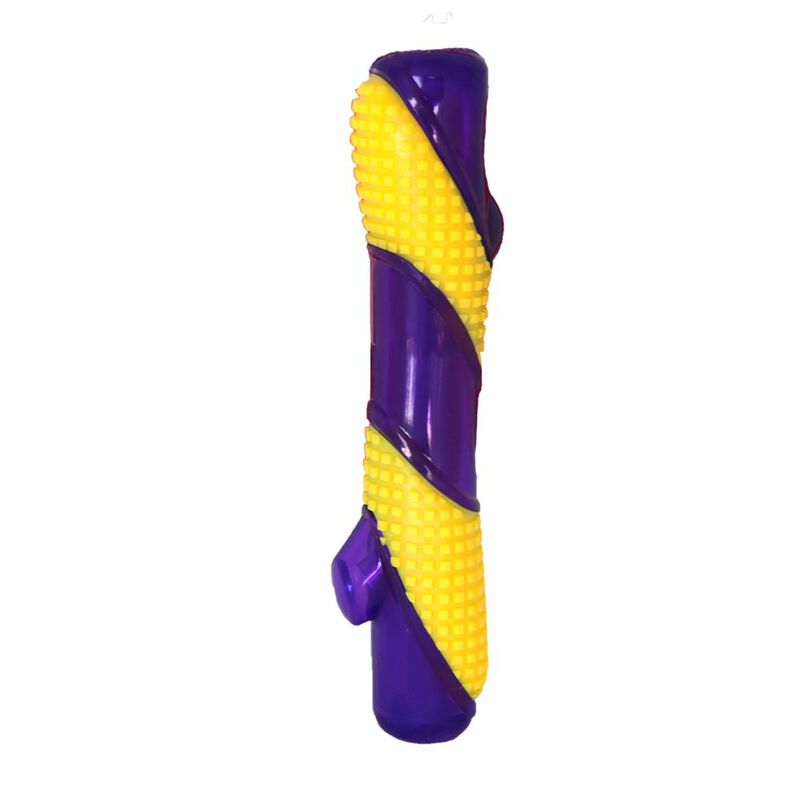 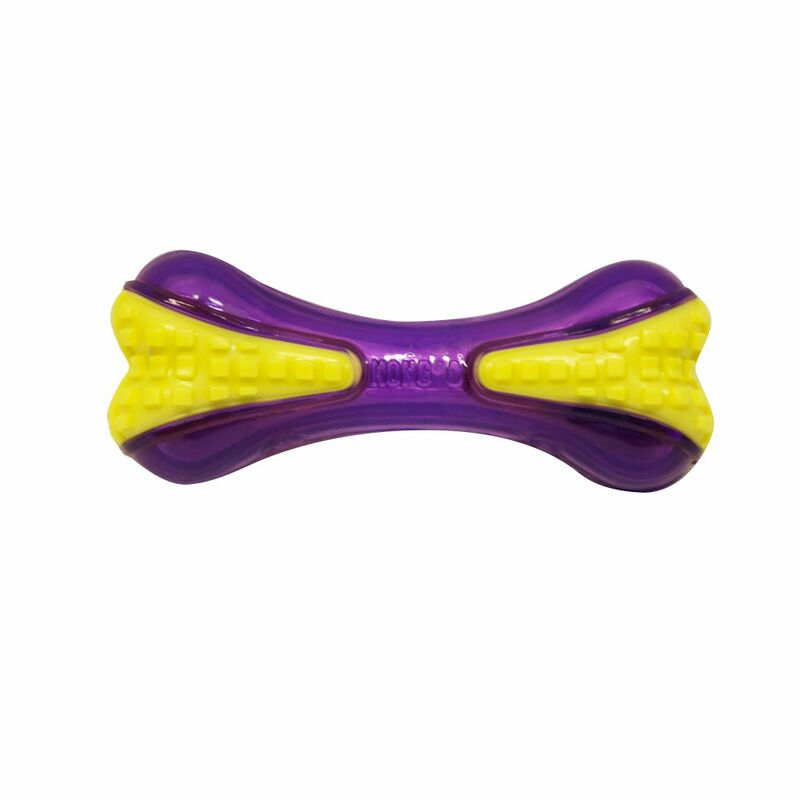 Each toss unfurls a Bitz blitz of chasing, pouncing and fetching as pups zoom after this wildly-bouncing toy. 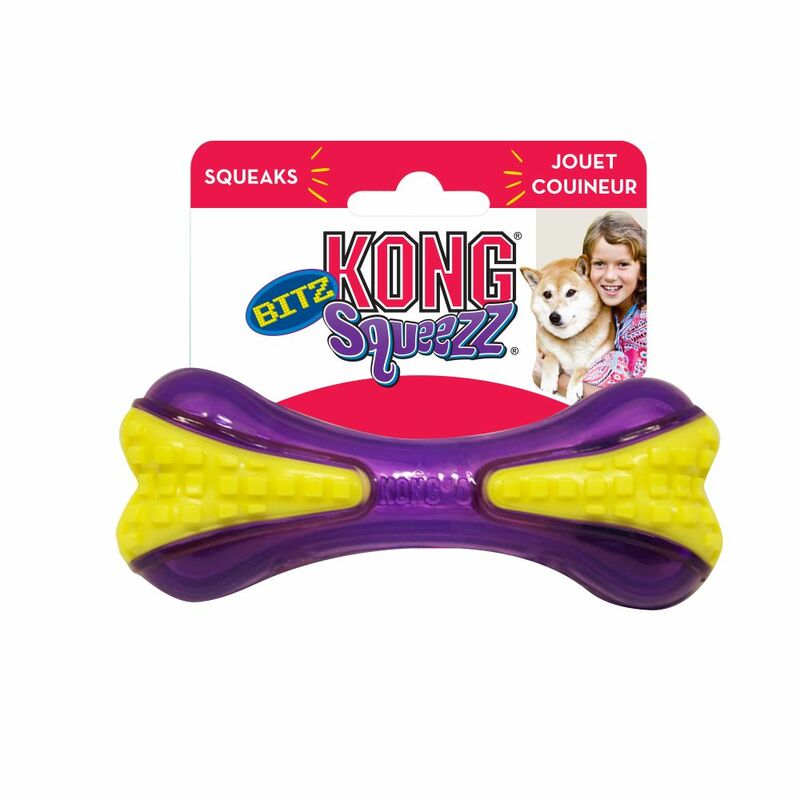 Nubby and smooth textures,varying squishiness, and a safely-imbedded squeaker make KONG Squeezz Bitz just as fun to chew as it is to chase. 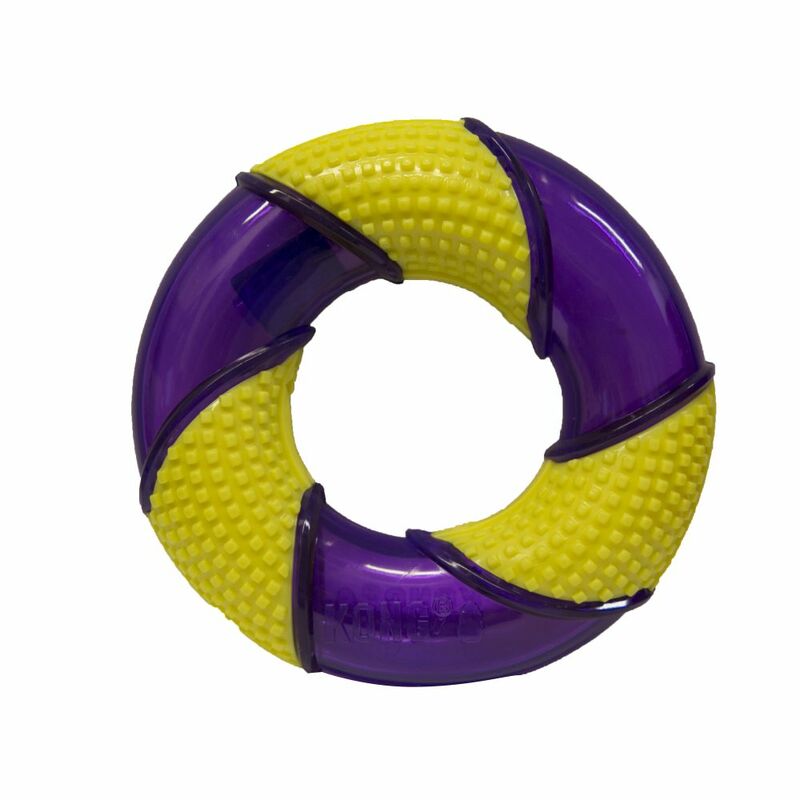 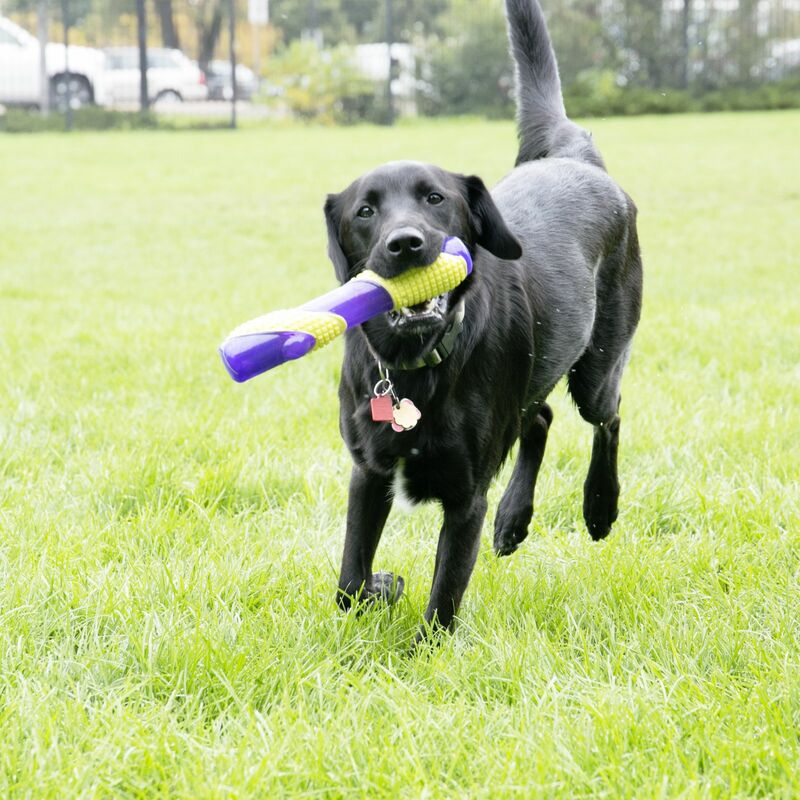 All of thismakes for miles of playtime fun between you and your dog.